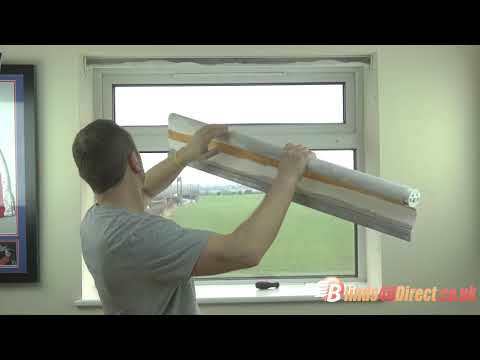 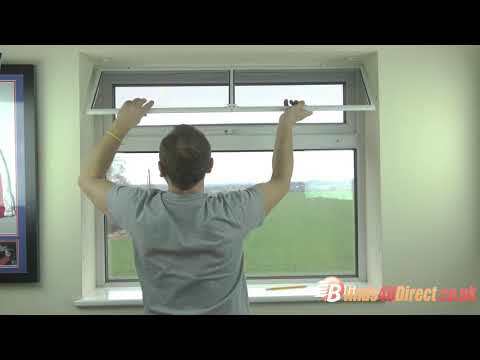 Below are a selection of videos produced by us at Blinds4udirect.co.uk. 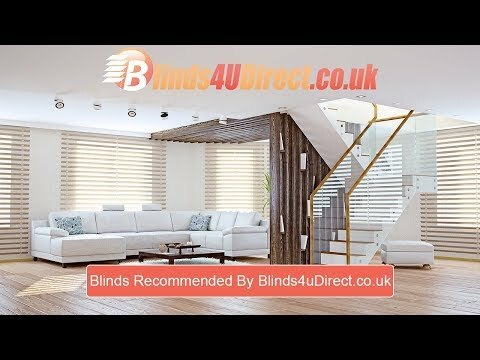 We'll be adding more each month so be sure to check back regularly. 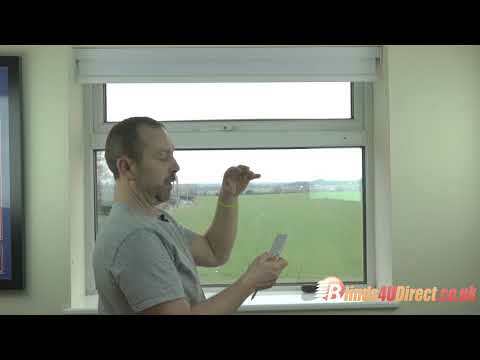 If you have any suggestions for videos please get in touch!